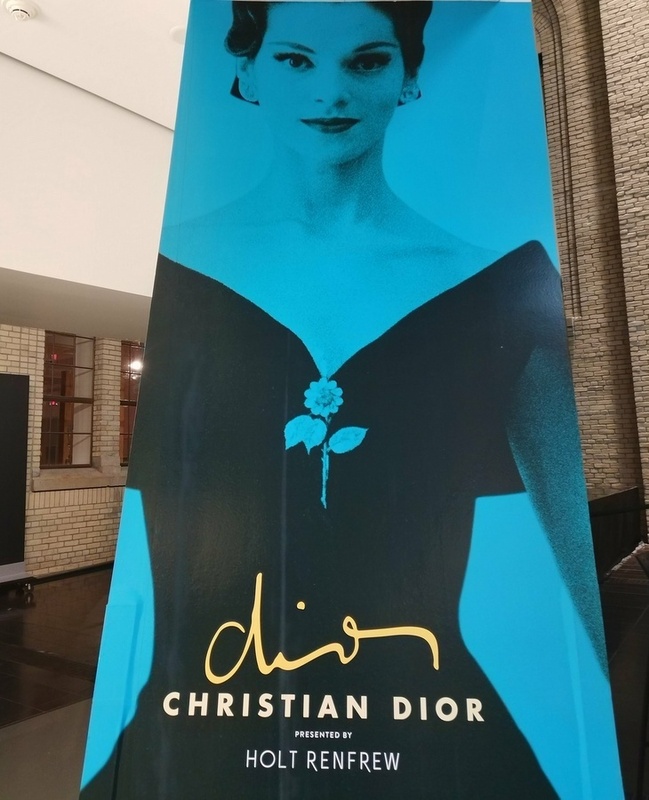 I’m so excited that there’s a beautiful Christian Dior exhibit is at the Royal Ontario Museum. 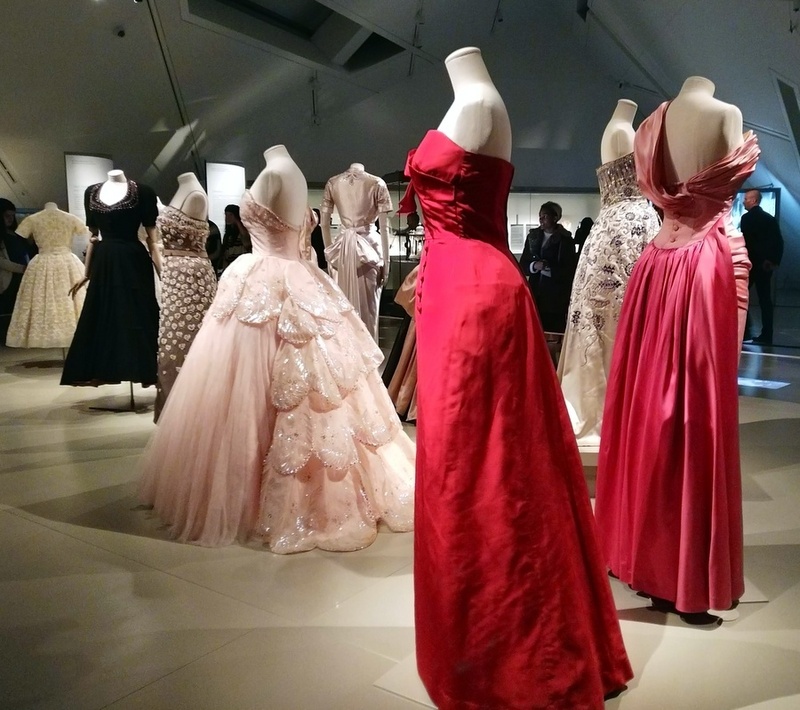 If you haven’t seen it yet, you have until April 8th to walk among stunning Dior designs. I love when you step into a home and you’re greeted with a simple scent. For spring, you always want that scent to be something light and refreshing. I’ve been changing the scents in my home to match with the seasons. 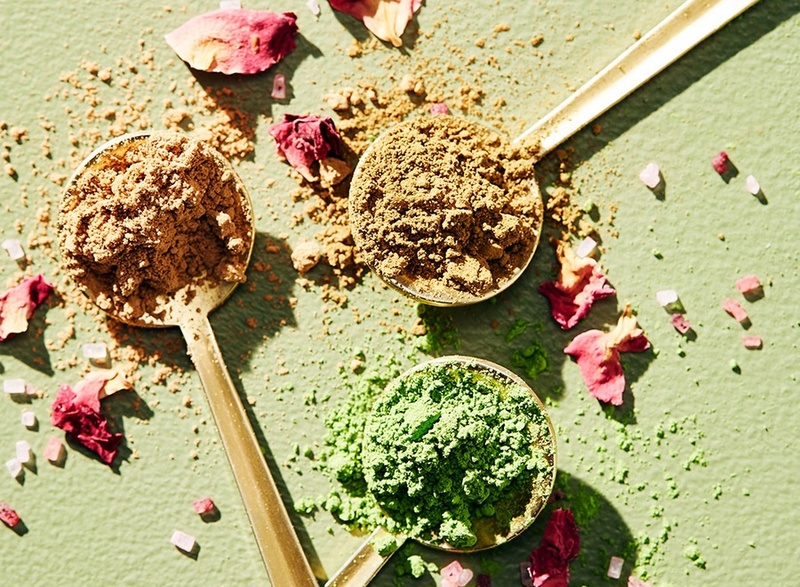 NEST has a knack for creating the most perfect scents. This spring, I’ve been using their simple Linen Reed Diffuser fragrance to add an extra touch to my living room. So what does it smell like? Linen is combined with apple blossom and white orchid to create the aroma of freshly laundered linens infused with the essence of a summer breeze. The reed diffuser distributes the perfect amount of fragrance. 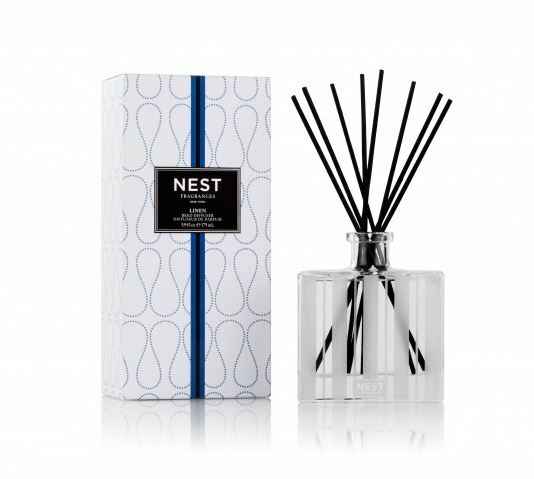 Thanks to NEST’s special formula, fragrance is released slowly and evenly into the air for about 90 days. If diffusers aren’t your jam, they also have yummy smelling candles available. Spring is just around the corner. Dior has a dazzling array of new products for spring! My favourite products are the Dior Lip Glow Hydrating Color Reviver Lip Balm ($41). 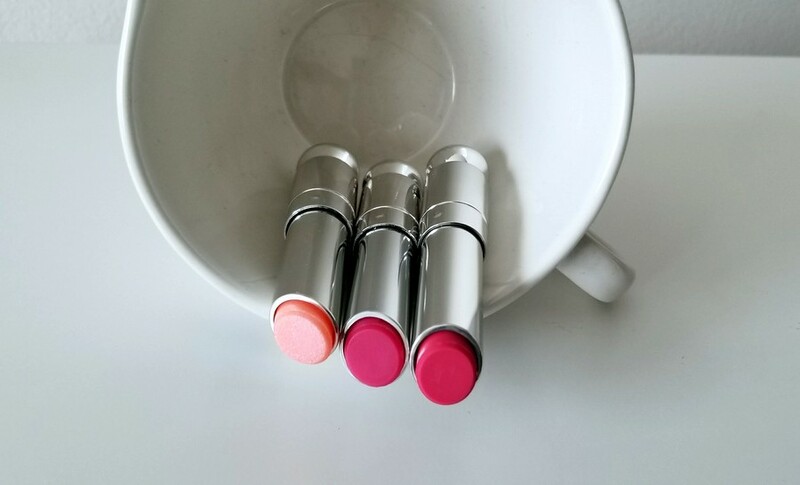 The lip balms are from Dior’s Backstage collection. The formula is created with mango butter for hydrated lips. The formula reacts to the chemistry of each persons lips to adjust to a custom shade for each person.